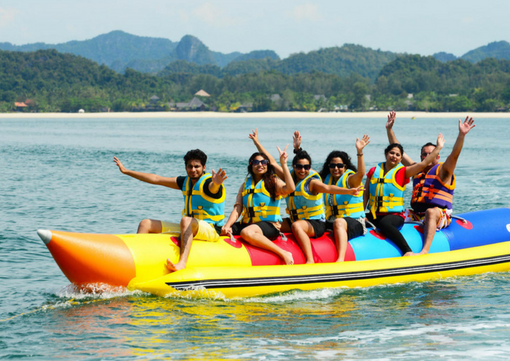 Book our Gold Paradise 101 package and create everlasting memories in Langkawi, enjoying some amazing experiences. 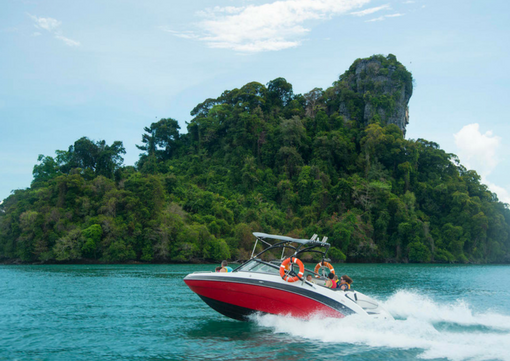 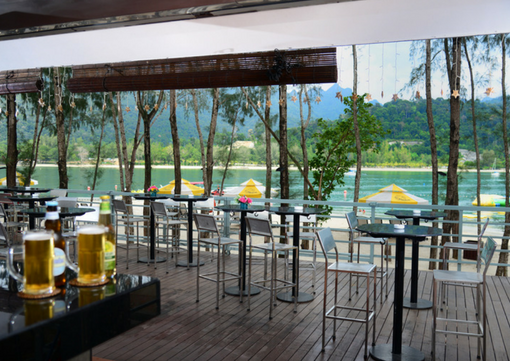 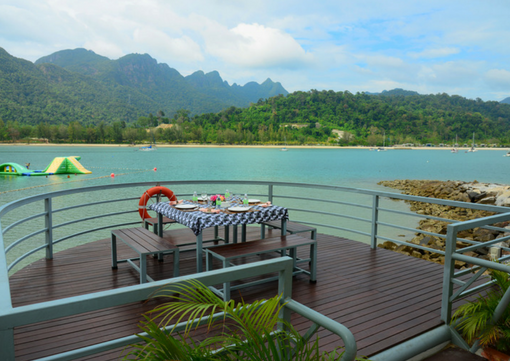 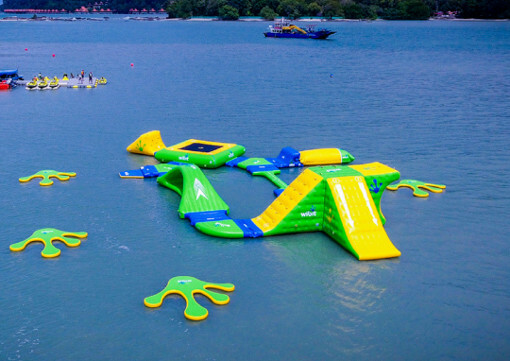 Enjoy a unique day out packed full of unforgettable experiences at Langkawi’s hottest new spot, Paradise 101. 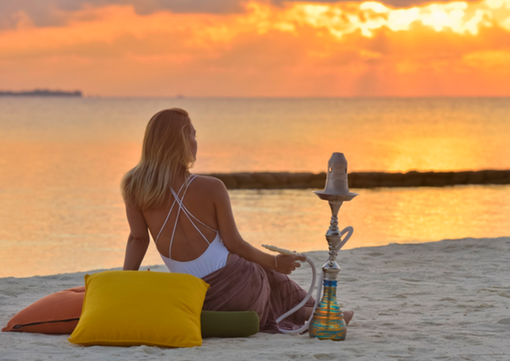 When you book our Gold Paradise 101 Package, you’ll have a ticket that guarantees entry to several of our fantastic private island experiences. 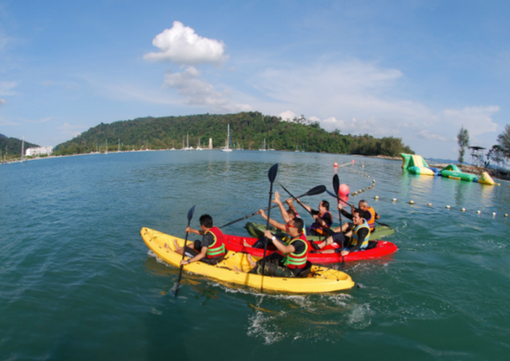 Our Gold Package includes: Boat Ride (40 mins), 1x Banana Boat Fun Ride, Play on the Aqua Park, Kayak experience, Fun Fishing from Lower Dec, 1 x Zip Line! 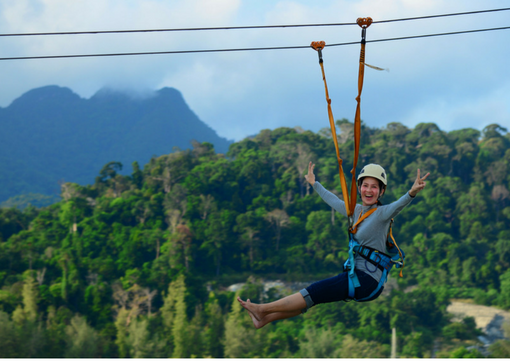 Book your Gold Package today!